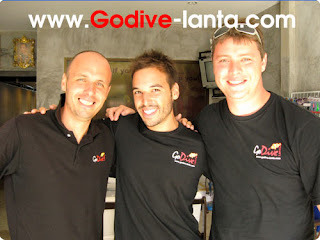 Congratulation for Jake taking Open Water Diver Course with Go Dive Lanta, Ko Lanta, Krabi, Thailand. 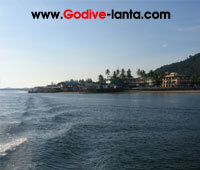 Giant Stride Entry from Go Dive Boat. 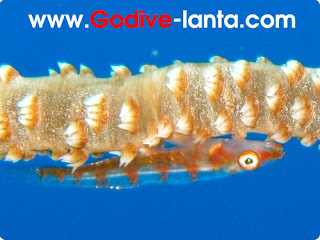 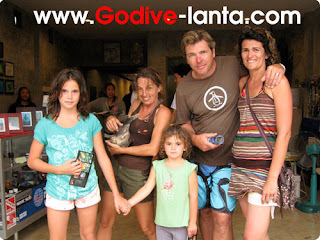 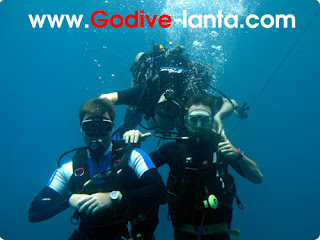 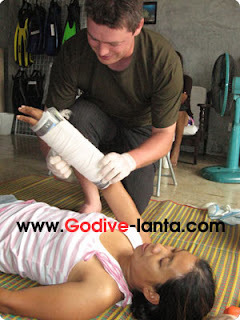 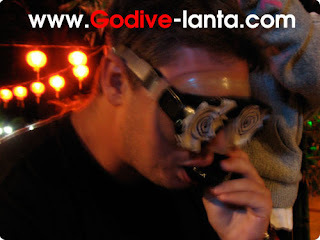 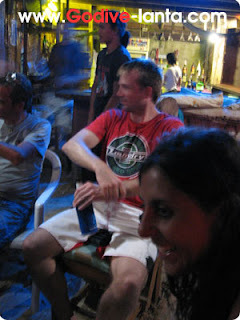 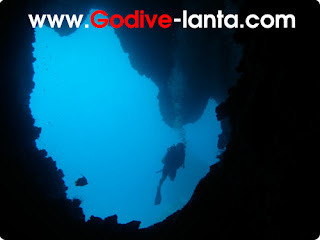 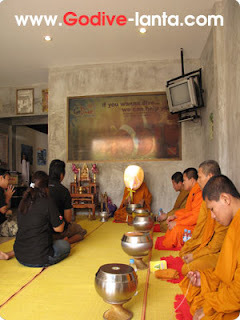 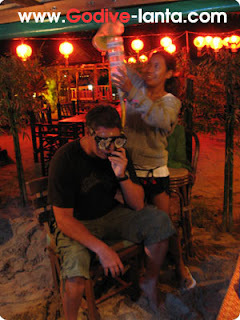 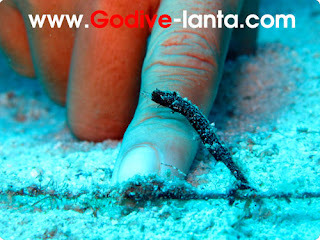 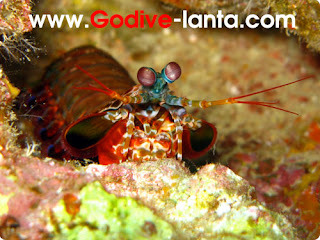 Congratulations for Kris finish divemaster with Go Dive Lanta, Koh Lanta, Krabi, Thailand. 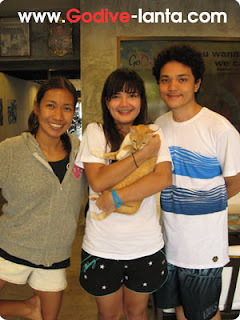 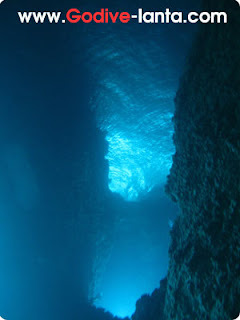 Our first Divemaster Internship for this season.